We are currently in the process of producing several Brochures which will be added to this page as they are completed. Printed copies of many of them may be available on request but where possible we'd prefer people to use the downloadable versions as this is better for the environment not to mention keeping our costs down in order to help bring you all these great products at the best possible prices. We've got a wide range of special offers available, including Power Tools, Site Lighting and Heating, Air Tools and more. Browse the catalogue and find all of these great offers in-store and Online now. Click the image or here to view this Brochure. Featuring a wide range of Bollé and Infield safety eyewear. This catalogue will give you an indication of the key ranges we stock. However, we do have access to the full range of Bollé and Infield products required. This new offer allows us to meet and possibly exceed your requirements and expectations, providing you with the protection you need, guaranteed! 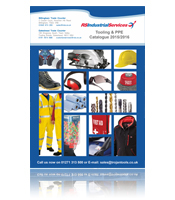 If you're looking for PPE, workwear, Tools and consumable products you'll find them all here! 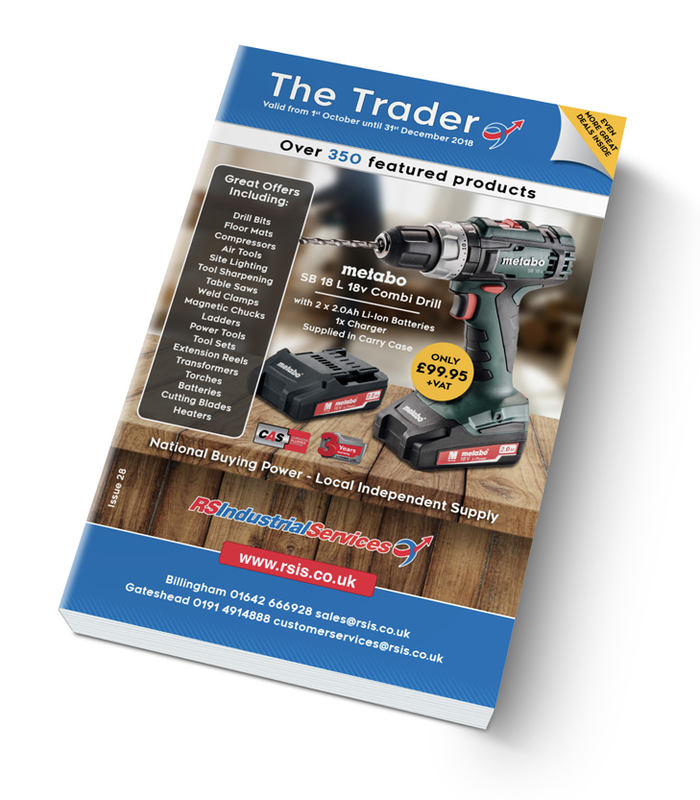 Remember, this catalogue is just an overview of what we can deliver so if you can't find it get in touch and we'll be happy to help. At RS Industrial Services we pride ourselves on being the Engineering company that goes one step further. 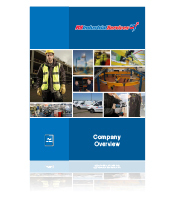 Download our company overview and see how we can go one step further for you and your business. When it comes to Height Safety, DBI Sala are one of the biggest names in the business. 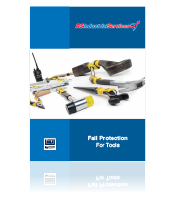 This brochure showcases an extended range of Fall Protection available to keep your tools and your site safe. 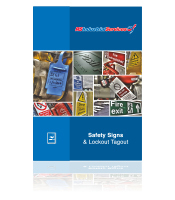 This Flip-book contains all the standard safety signs you need, suitable for small business premises to large industrial sites, so you're sure to find what you need. Need something bespoke? give our sales team a call. 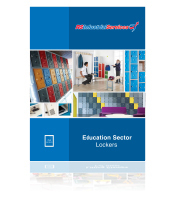 If you're looking for lockers and you're not sure where to start then take a look at a selection of options we have hand picked for the Education sector. For a more in-depth look at lockers and other commercial products check out our Industrial & Commercial catalogue below. 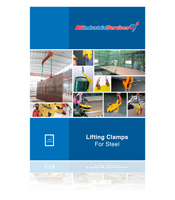 This is a guide to the entire range of Footwear stocked by RS Industrial Services. All of this footwear is available from both out Billingham and Gateshead branches as well as online. 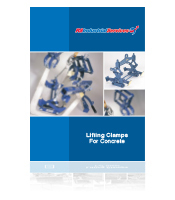 RS Industrial Services are the exclusive UK importers of the Super Tool Japan Range of Steel and Concrete lifting clamps. This is brochure contains our most popular products available from the range. RS Industrial Services are the sole distributor of Rotomax load turning devices in the UK. The specially developed load turning machine can solve the problem of turning loads a full 360 degrees in a controlled way.